We specialize in contractor web design & marketing that drives more traffic and new customers to your business. 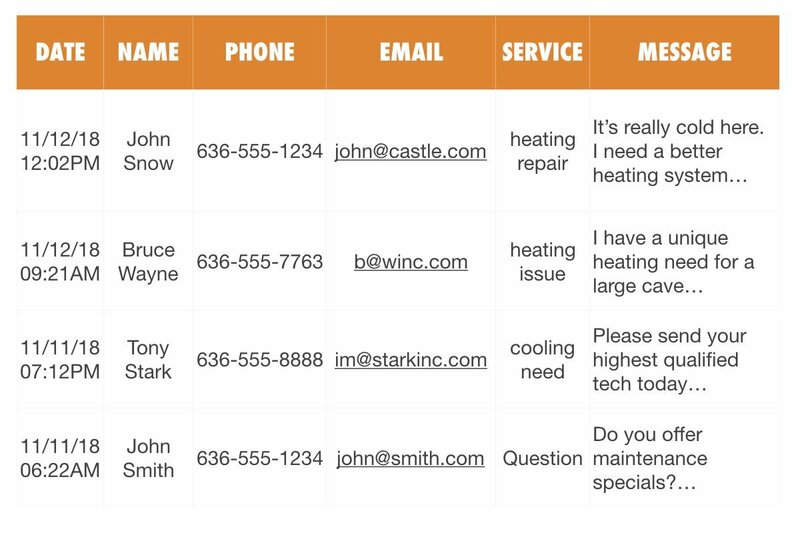 We specialize in contractor marketing that drives more traffic and new customers to your business. 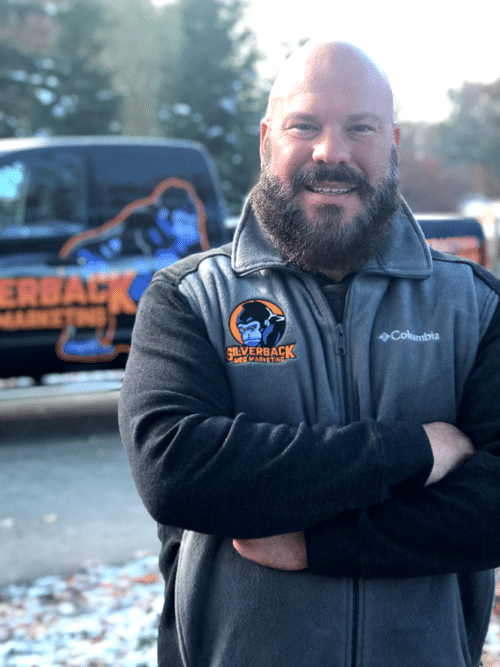 Hey There, I’m Mike – proud owner of Silverback Web. I’m glad you stopped by. If you’re looking to cut through the B.S. 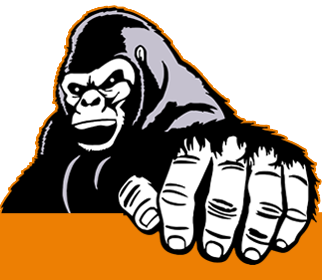 (or monkey business) of paying for crapy leads, you’ve come to the right spot. 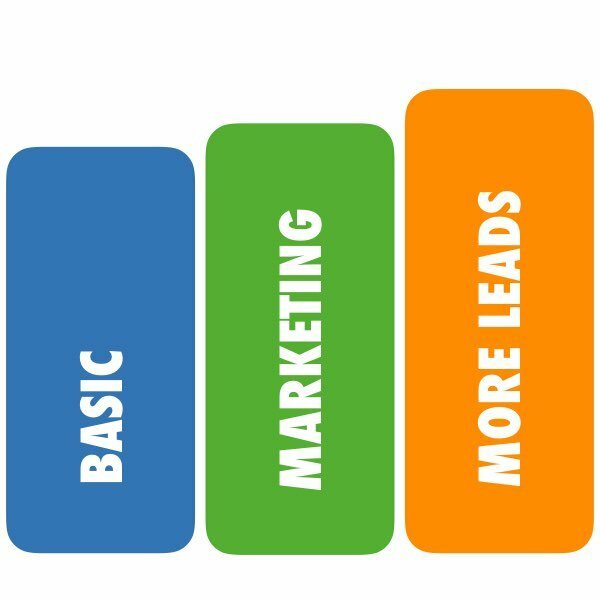 We offer a Web Design & Marketing Package that has proven to get your phone ringing with leads that convert. YOU DON’T NEED A WEBSITE!  You need a powerful marketing platform. Our digital marketing strategy leverages the power of the internet through content marketing, social media, email marketing, and landing pages that convert. Create a package that’s best for you. We track and report on all the incoming leads from your website form. 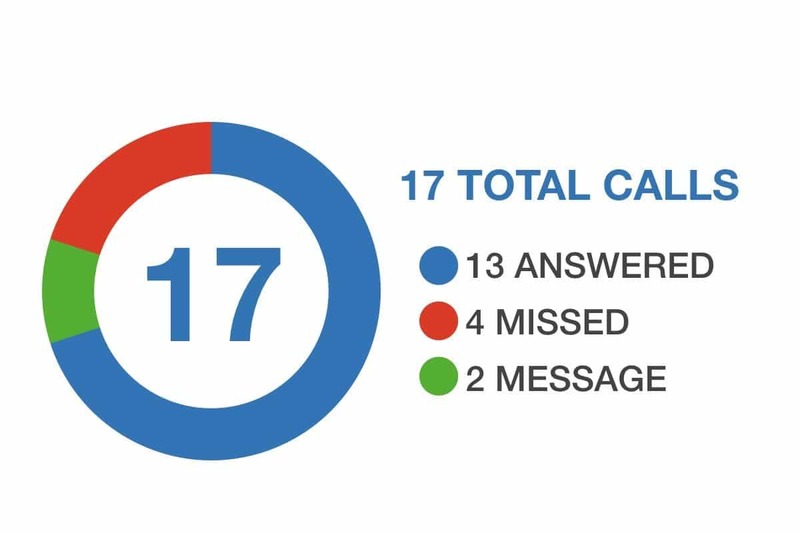 We also use CALL TRACKING to monitor and report the calls that come in from your site or your ad campaigns. HEY, WE CAN TELL YOUR VISITING FROM A MOBILE DEVICE. YOU CAN TEXT US!